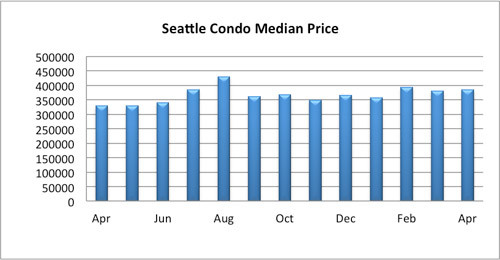 Spring is in full swing for Seattle’s condominium market, which experienced robust sales activity and improving values in April. 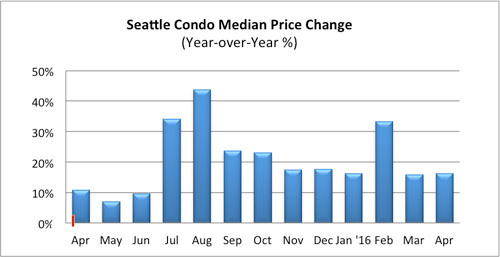 Overall, the citywide condo median sales price rose to $383,000, a one-month and year-over-year increase of 0.7% and 16.3%, respectively. 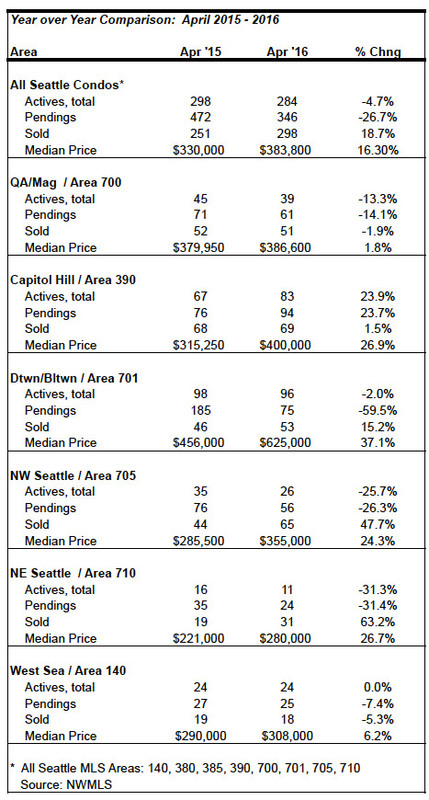 Most areas of the city exhibited double-digit gains over the same period last year with downtown/Belltown leading with 37.1%. 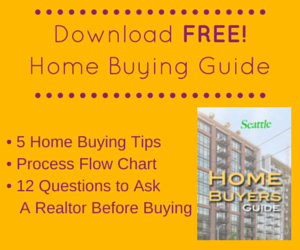 See table at bottom for more info. We haven’t experienced the usual seasonal spring increase in sale prices this year so median sales prices have remained relatively stable over the past twelve-months except for a bump last July and August resulting from a spate of phase 1 closings at Insignia. However, we will see another spike in late summer when Insignia’s phase 2 and Luma begin closings. 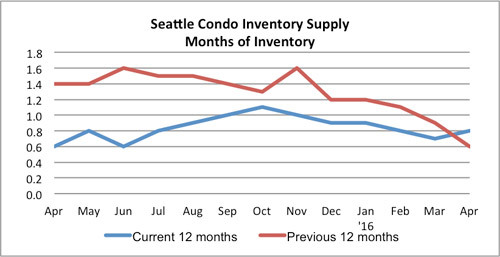 Seattle condo inventory rose last month with 284 units available after being on a downward trajectory since November, with the supply rate increasing slightly to 0.8-months of supply. While that’s still fewer than we had available last year, it’s good to see the inventory supply begin to increase. 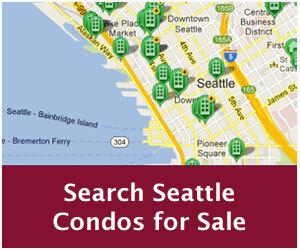 It’s not likely to help relieve demand or rising values, but every little bit helps and Seattle condo sellers are finally taking advantage of the market place. Also, there’s not that many units remaining in the way of new construction inventory for 2015 with Insignia around 95% sold and Luma around the 62% mark. There’s about 100 units left out of the 868 units between the two projects. 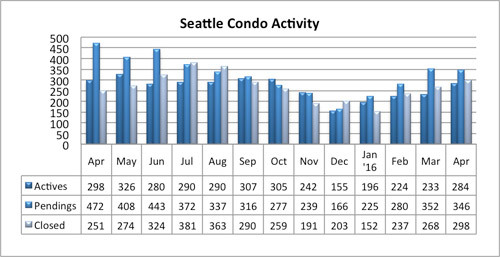 There were 346 pending transactions (condos with accepted contracts in escrow) in April, relatively on-par with March but quite a bit fewer than we had last year, down 26.7%. However, last April’s spike in pendings was unusual. It was buoyed by the imminent completion of Insignia phase 1, which had accounted for 25% of the pending transactions. 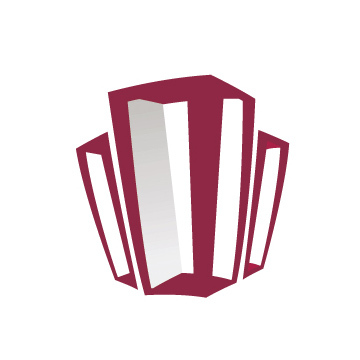 Foreseeably, with the rising inventory levels we may experience a growth in the number of pendings as buyers will have more options and opportunities. 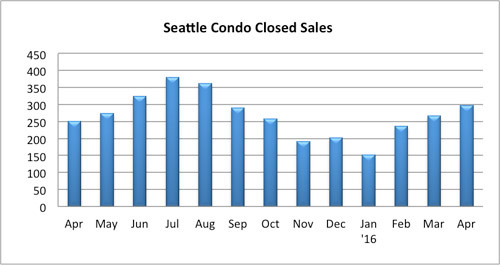 The number of closed Seattle condo sales improved last month with 298 units, an 11.1% increase over March and 18.7% more than last April. 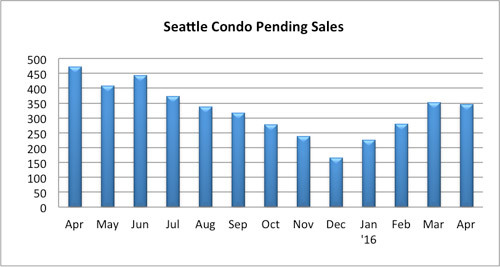 Since closed sales follow pendings by a month, we can expect a similar number for May.